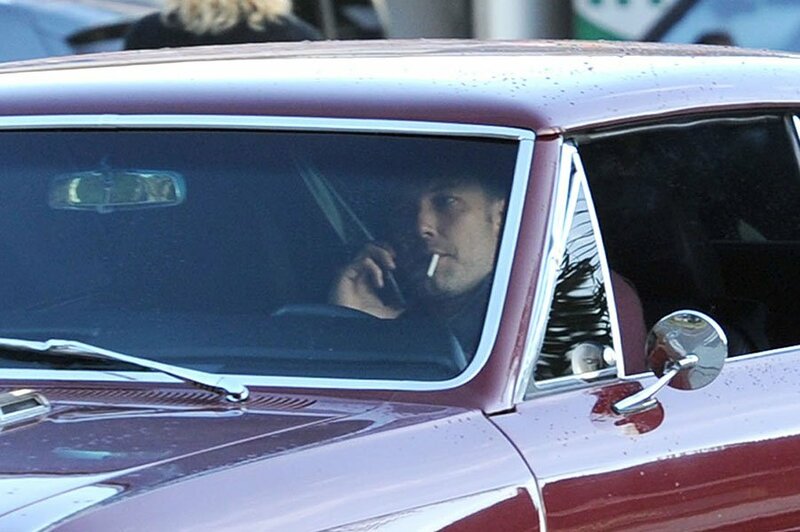 Ben Affleck was seen leaving a gas station smoking a cigarette while taking a call on his cell phone in Los Angeles. 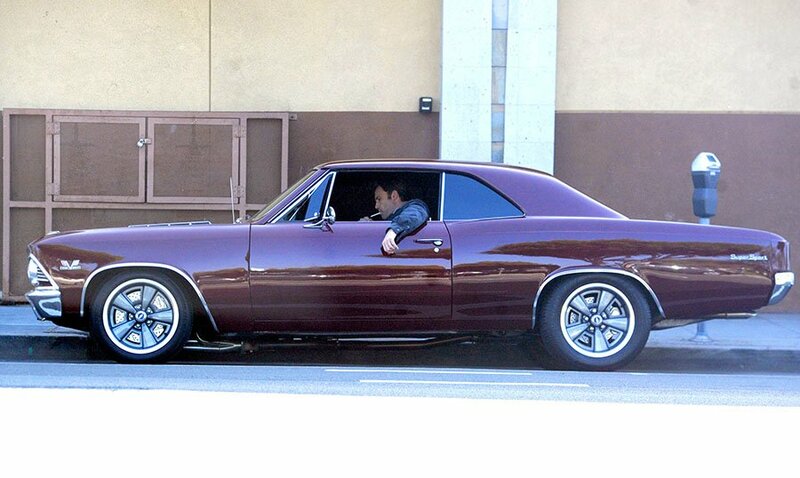 The Batman actor was spotted driving the classic maroon colored 1966 Chevy Chevelle SS after taking advantage of the full-service option at the gas station. 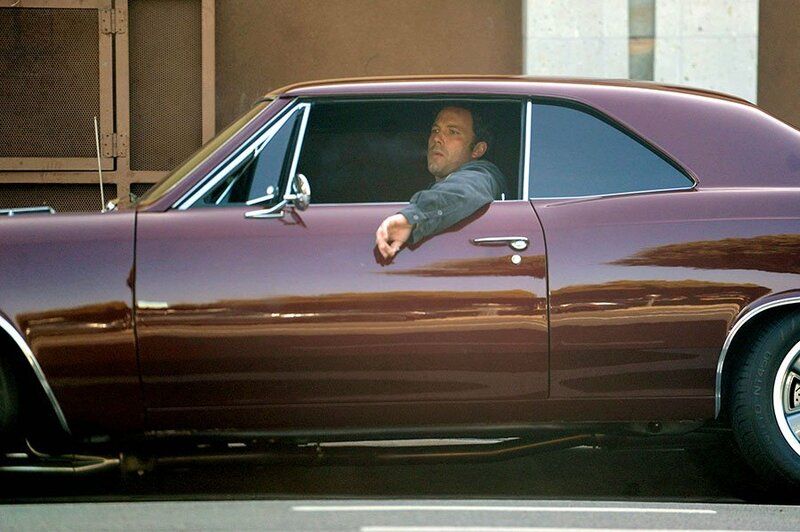 Ben then rolled down his window as he enjoyed an afternoon off work. 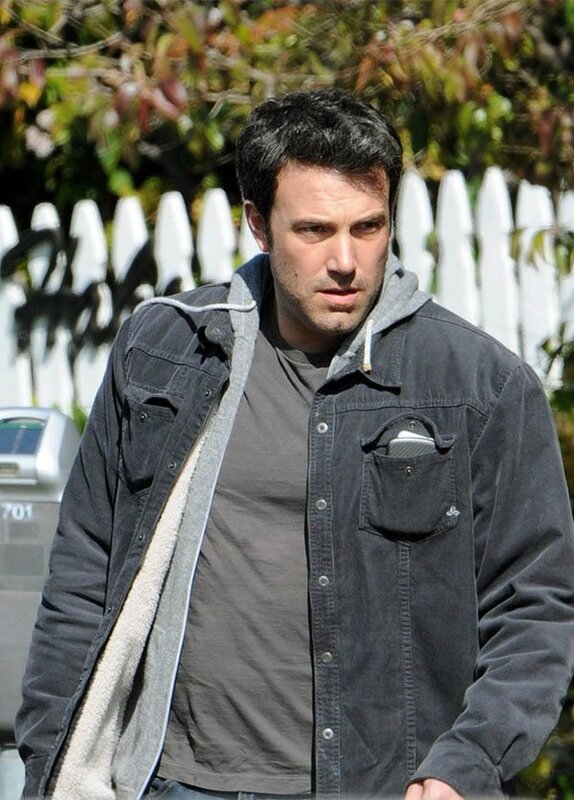 He is currently filming his new Batman movie Justice League which bring various Superheros together. The Flash will be joining Batman in the highly anticipated cross-over film, which is set to hit theatres later this year. 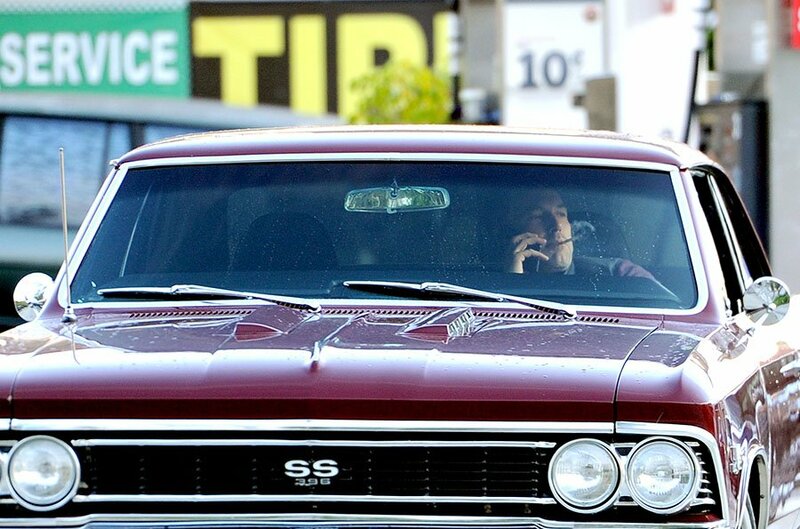 Check out our footage of The Flash filming for the hit TV show in Vancouver, Canada. 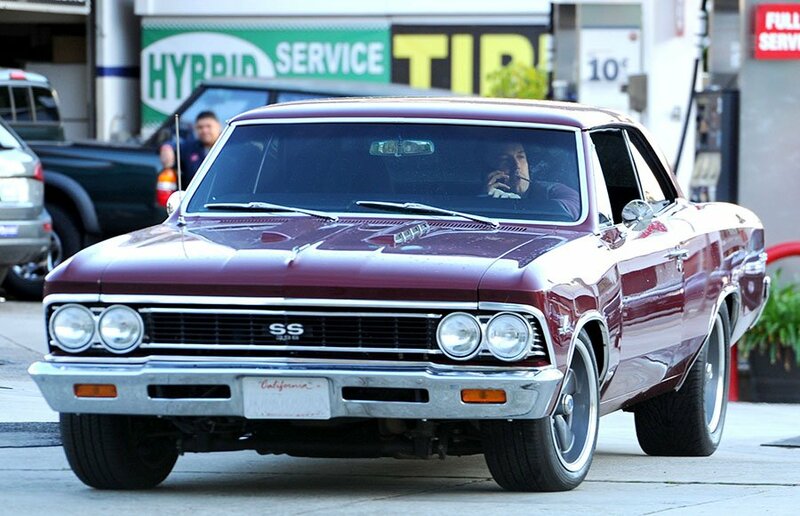 The Flash Nearly Gets Hit by a Spinning Car Filming an Exciting Stunt Scene! Ben Affleck Trivia: Ben Affleck is also the Executive Producer on the new Justice League movie.